VisitRussia.Travel is a Destination Management Company of Quest Travel ( www.questtravel.ru ) based in Moscow, Russia, which is a small family-run travel concierge since 2009, providing affordable bespoke travel services all over the world. VisitRussia.travel knows a lot about Russia and company team members have traveled to every part of this huge country, spending time exploring the backstreets, investigating the best guides, and finding the fabulous local restaurants. 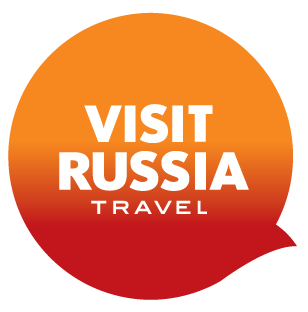 VisitRussia.travel organizes completely tailor-made, private, and individual holidays. Its team of travel designers strive to give guests an authentic and rich holiday experience. Russia is very unique, and it differs from everything a visitor knows, and it can be sometimes complicated and unpredictable even for locals. Travelers need an expert eye and a trusted opinion – and that’s where Russia.travel comes in – their team can be trusted! Based on an initial chat, their travel designers will put together all suggestions combining a traveler’s vision and dreams with their own expertise and ideas, so at the end, their guests will get a journey of a lifetime in Russia!